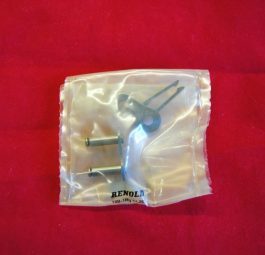 Triumph Single row primary chain 1/2′ X 5/16′, pre-unit, includes connecting link. 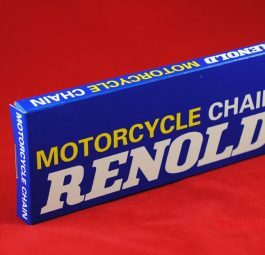 Triumph primary chain connecting link only for CH1. 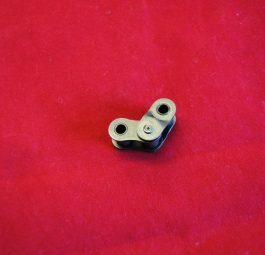 Triumph primary chain cranked link with soft rivet link for CH1 chain. 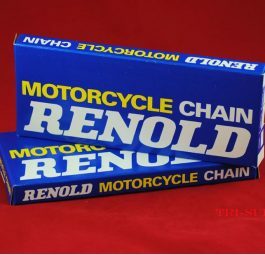 Triumph Duplex primary chain, 78 rollers, endless. For all ‘C’ range, ’57 on. 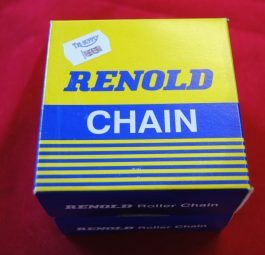 Triumph primary chain Duplex, 84 rollers, endless. For all unit 650’s. 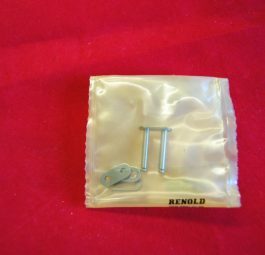 Triumph primary chain duplex connecting link. 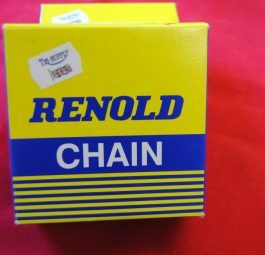 Triumph Renold-Rear chain 5/8″ x 3/8″ includes connection link. 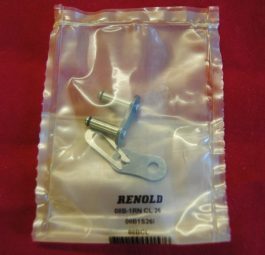 Triumph drive chain Connecting link only. 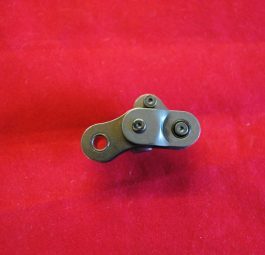 Triumph drive chain cranked link with soft rivet link for CH7 chain.